The Estadio Nacional de Costa Rica (Costa Rican National Stadium) is one of the biggest and most modern structures of not just the country, but of Central America. The stadium stands out for having the latest equipments and the most advanced technologies in its facilities. You can practise different sports at the Estadio Nacional as there are areas reserved for playing chess, tennis, or fencing. Besides, it has athletic tracks, which are used by national athletic teams. The king of sports for the Costa Ricans is soccer, which has great supporters. Costa Rica has also one of the most beloved national teams for its compatriots, who called it with the affectionate nickname “La Sele”. The continuous and well-deserved victories of La Sele have made it one of the teams with more titles of Central America. 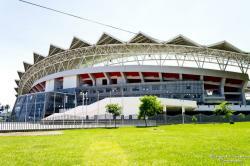 The Estadio Nacional has one of the most modern and impressive architectural structures of Costa Rica. 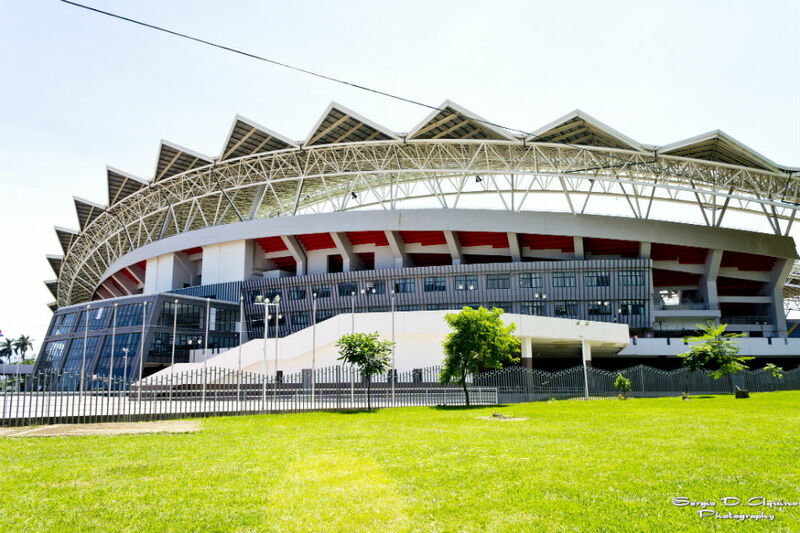 The magnificence of the structure together with the greenness of the surrounding areas make the stadium stand out because of its location at the vicinity of La Sabana Metropolitan Park. The stadium, which has a capacity for 35100 spectators, also houses the Sports Museum, that exhibits series of trophy collections, stories and curiosities of the Costa Rican sports. Additionally, the stadium is the main manager for the different sports federations, which are coached in the offices of the building. If you want to enjoy a football experience or just get to know more about Costa Rican sports, do not hesitate to visit the Estadio Nacional, in San José.